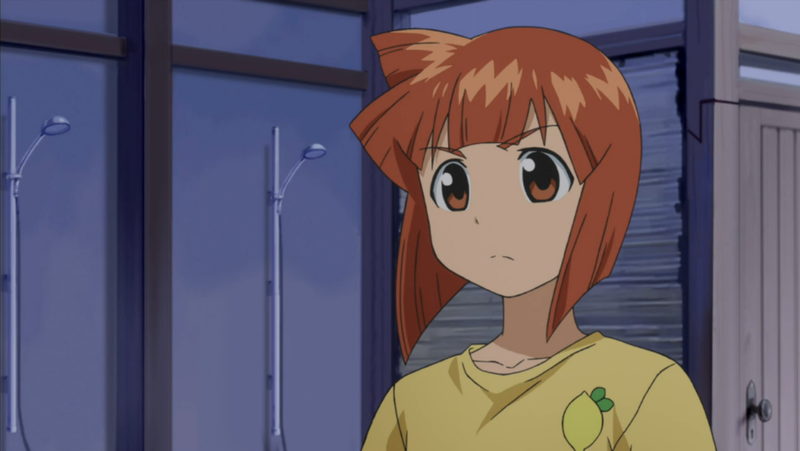 Squid Girl was once an ordinary child until she was attacked by a squid. With a head now topped with a squid and a hair full of tentacles, the young girl lost her consciousness and Squid Girl was born (sound familiar?). Keen on punishing humanity for polluting the ocean, Squid Girl departs on a mission to inkvade all mankind. 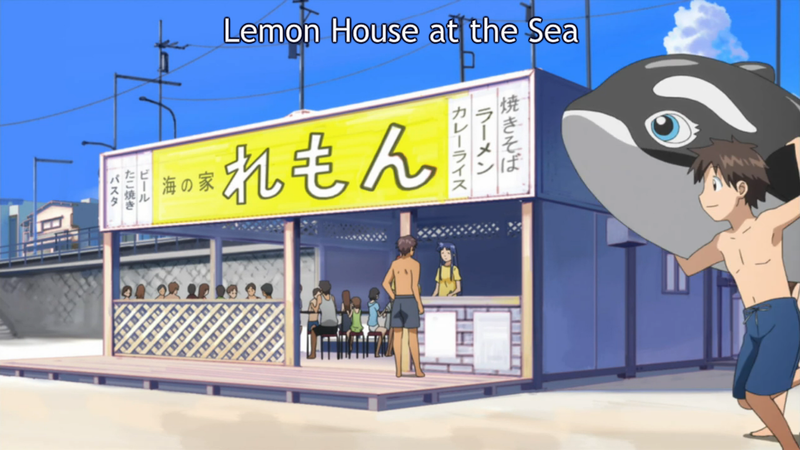 As her first task, she attempts to set up a base of operations at the ocean-side Lemon House. Thwarted by only a couple of pushy female employees, Squid Girl quickly learns she has a talent for everything... except inkvading.